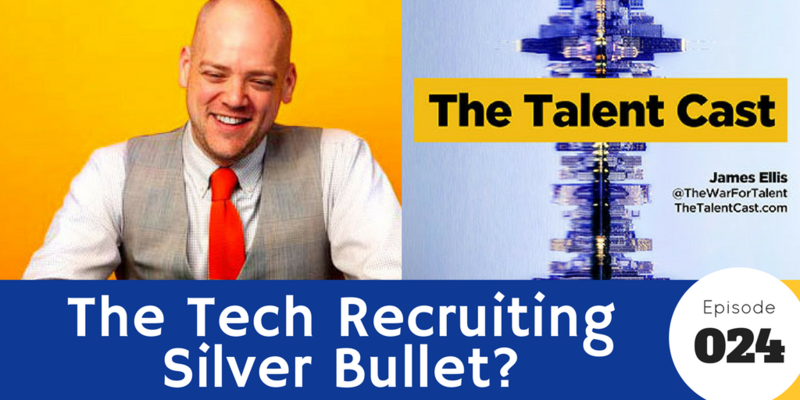 Episode 025 – Tech Recruiting Silver Bullet? Look, there’s no silver bullet. But we need to stop trying to compete with Google and Facebook and Amazon, who can throw piles of cash at developers and geeks. Because in the end, that’s not what drives a geek. 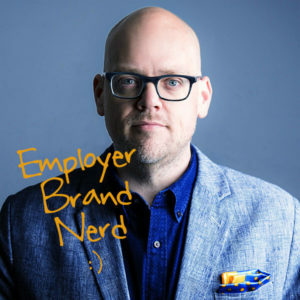 In this episode, we break down what geeks (non-pejorative!) really want and how to use that information to attract great tech talent without breaking the piggy bank. Thanks James – really enjoyed this one! Again, you make some great points – lots of food for thought.